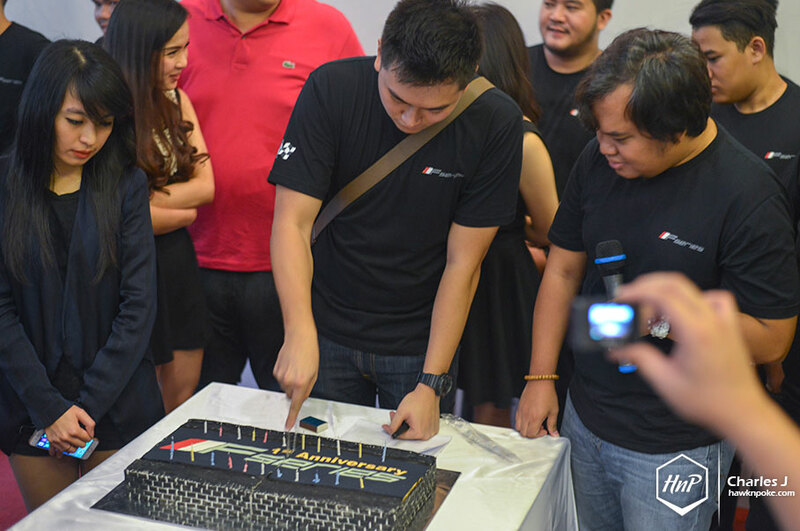 The first quarter of 2015 has become a witness to some of the greatest car clubs celebrations we’ve ever seen. 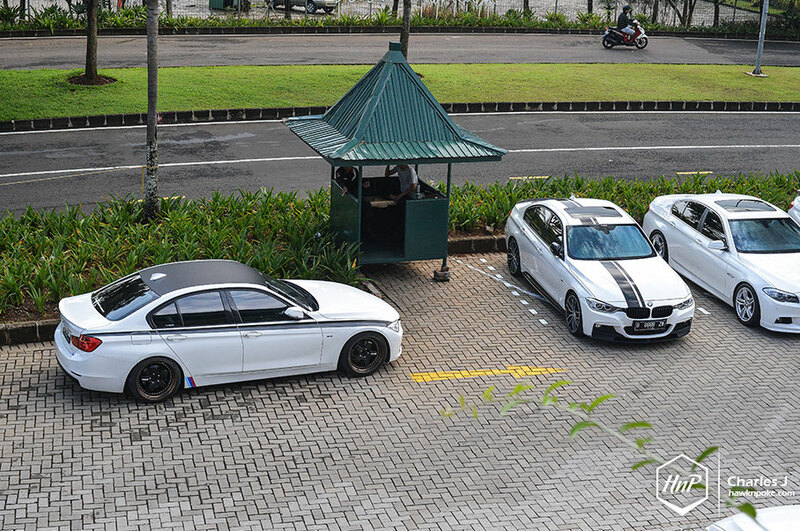 From Indo MINI Club anniversary, to MOCI’s first track day of the year, to this F Series 1st anniversary that we’ve also participated in. 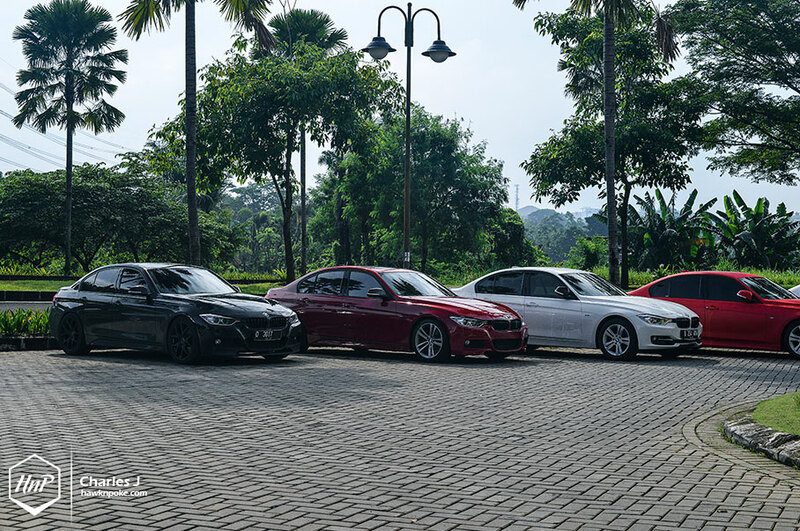 Held last week 21st March 2015 at Serpong, it was attended by a diverse array of F-Series BMW’s and friends. 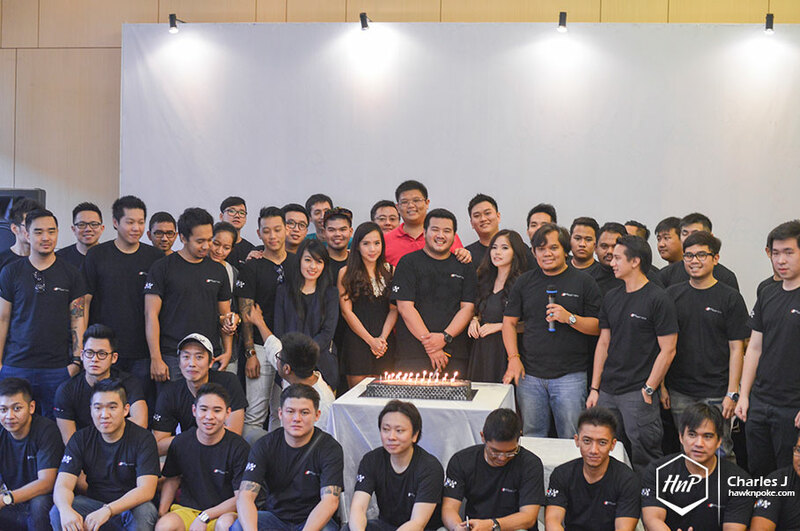 The celebration was kickstarted by a gathering at Panahan Senayan early in the morning. 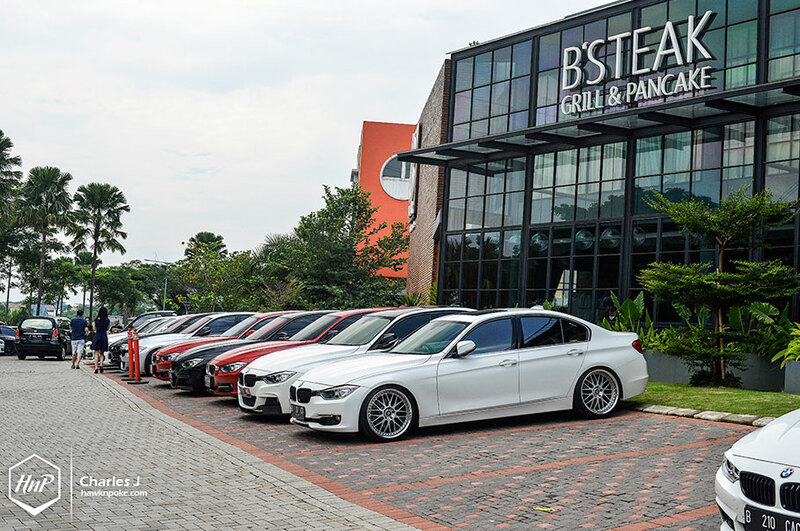 Later towards the noon, the group continued its route to this B’Steak restaurant at BSD. 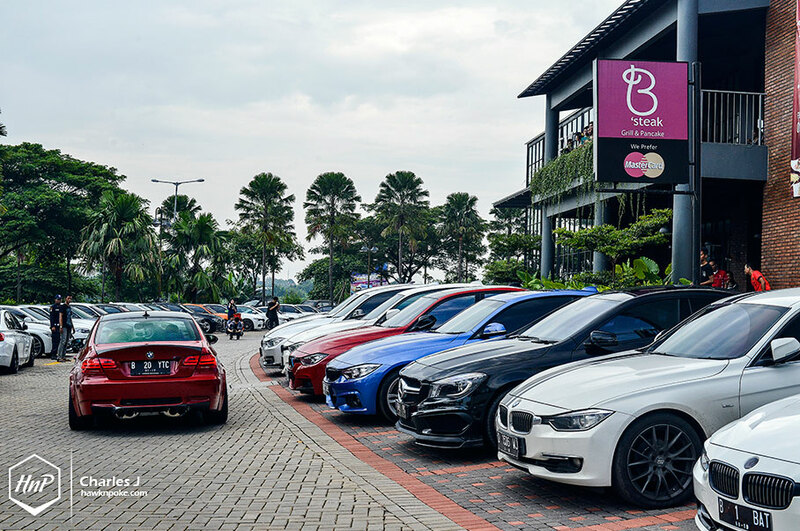 Supported by plenty of automotive brands as sponsors, it was a memorable lunch with endless number of lucky draw prizes. Call it exclusive, call it style. 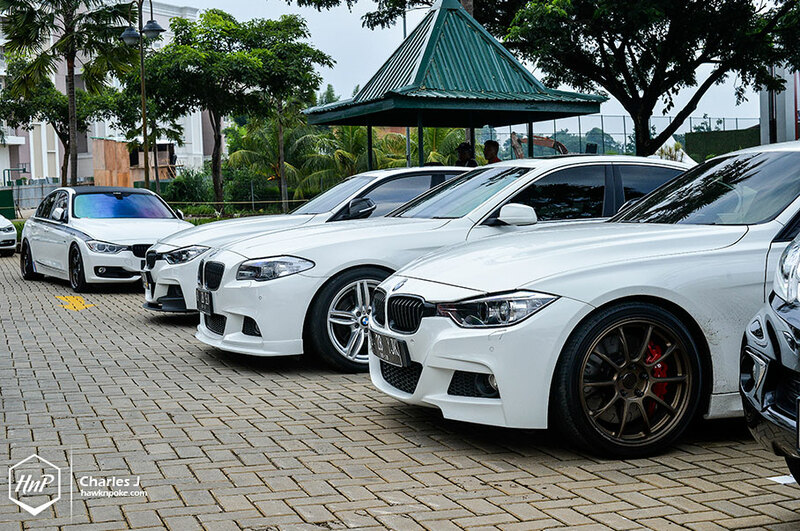 These F Series models represented BMW’s groundbreaking reinvention of its premium sedan lineup; an evolutionary step ahead from the E Series. With newly-designed powerful and efficient turbo engines, plus huge aftermarket parts options, it’s no wonder that these 3- and 5-Series have become so much more popular than ever on our streets. Bespoke wheels, efficient air intakes, high-flow exhausts and chip tunings have almost become the daily consumptions of these F Series members. The culture for modifications is evidently strong in this community. 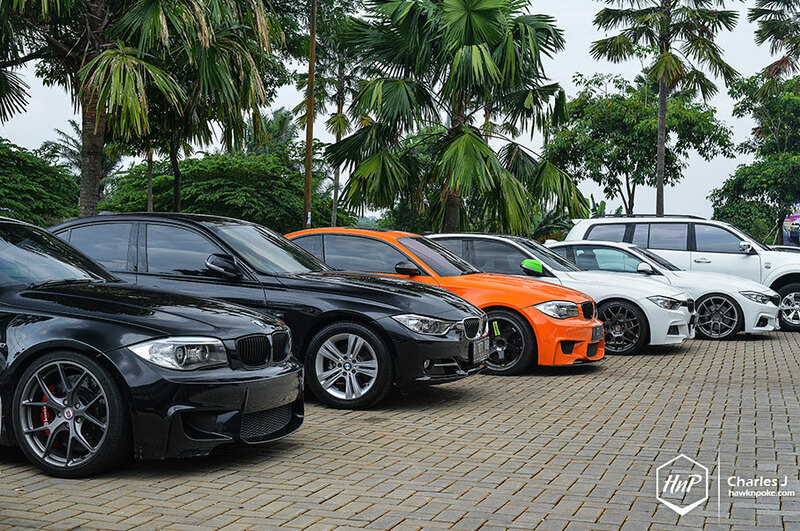 Some of their rides even featured world’s best aftermarket parts currently available for BMW’s. Here’s us wishing all the best of joy for F Series crews. 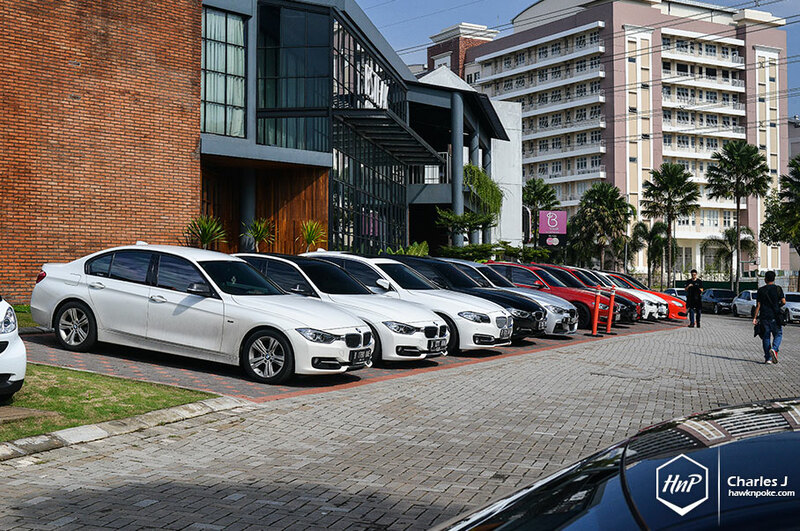 Meanwhile, we’ll be stopping by Nuvolks Bandung’s anniversary later this week. Stay tuned.